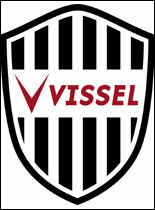 Coloring page with logo of Vissel Kobe football club for football fans. 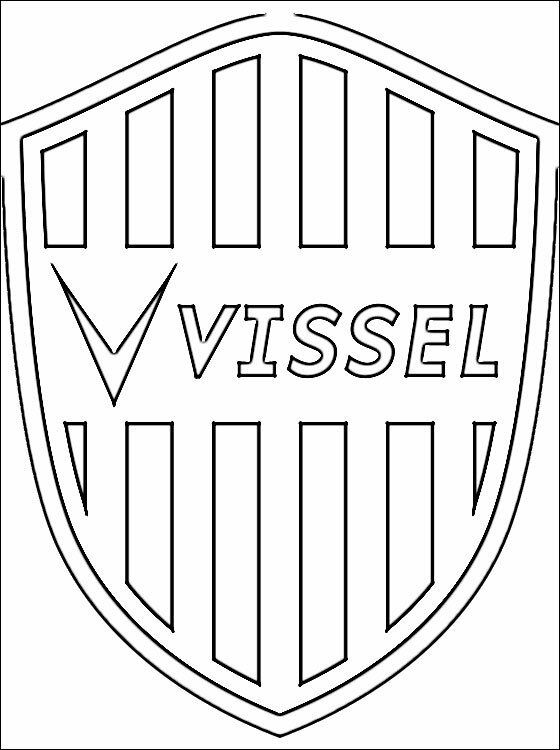 Free printable sheet for coloring with the Vissel Kobe emblem, is a Japanese professional football club, currently playing in the J. League Division 2.